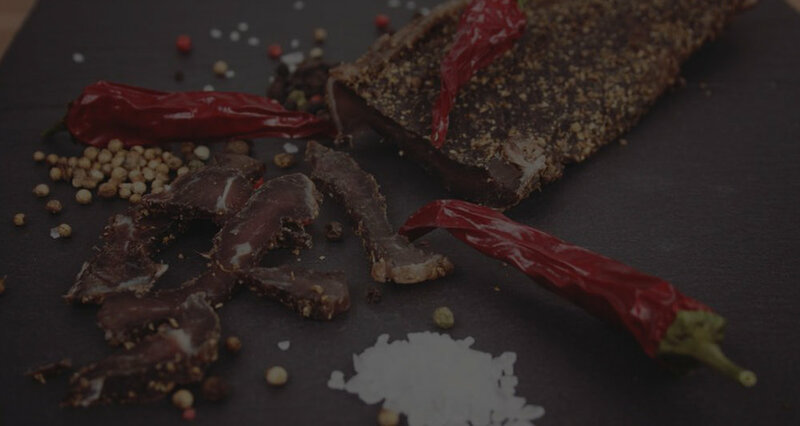 " Braw Biltong Co was founded by friends with a passion for quality meat products, and now we are on a mission to make others as passionate about them as we are. We want to showcase the taste and health benefits, not to mention versatility, of quality meat snacks and Biltong in particular. Braw don't just want to compete with generic lowest common denominator products, we want to create a whole new "craft meat product" market. " Let’s be clear, Biltong is not Jerky. Real Biltong uses an excellent cut of meat, carefully marinated with just the right amount of spice, and then dried to perfection. No added sugar, artificial flavours or MSG. No nonsense. Just good grass fed Scottish beef with a lot of flavour.Put down the same old snacks and eat Braw Biltong instead, or ditch the mass market deli meats and try it in a meal such as a carbonara.Biltong made properly, it’s Braw!